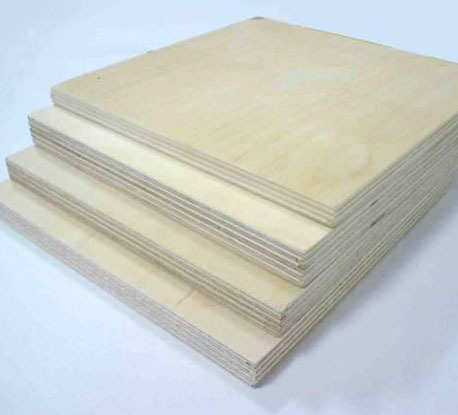 As a structural material, birch plywood is very popular throughout the construction industry. 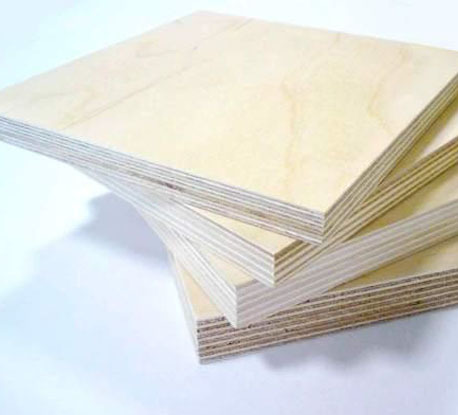 It is very widely used in formwork systems for cast-in-situ construction. 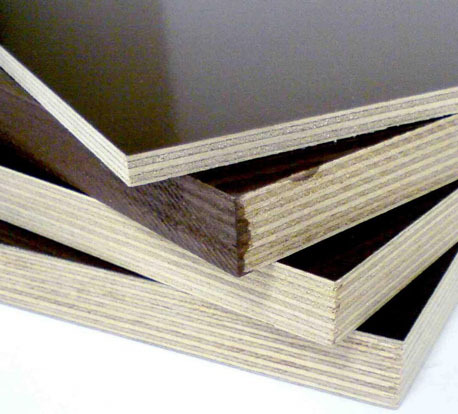 It is also used in pre-cut constructions for roofs, walls, and floors, and the manufacture of floor coverings in interior decoration. 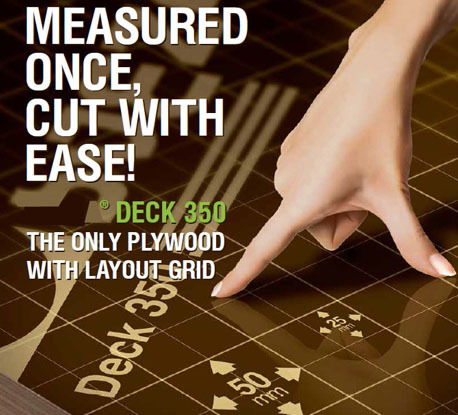 Construction specialists appreciate the high durability and wear resistance of plywood.